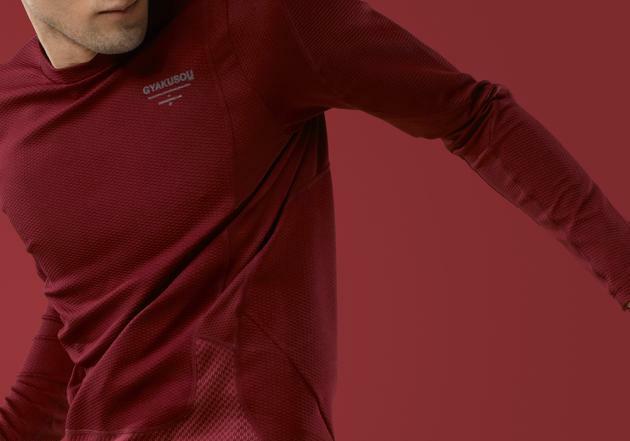 Nike teams up with Undercover‘s Jun Takahashi to work on this simple new collection comprising of a hooded Softshell Jacket, Lightweight Jacket, Thermal Top, Long Tights, Knit Cap, Thermal Running Gloves and Dri-FIT Neck Warmer. 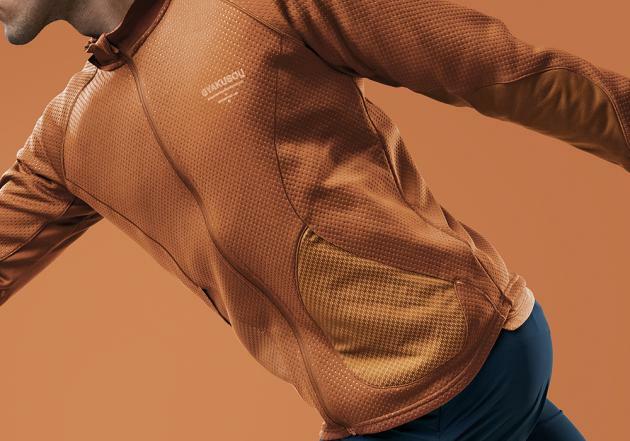 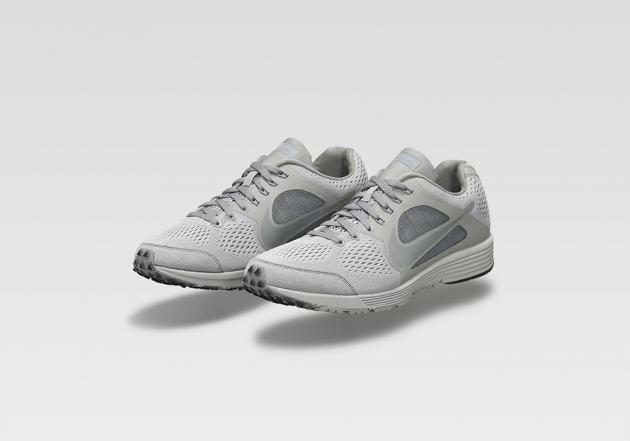 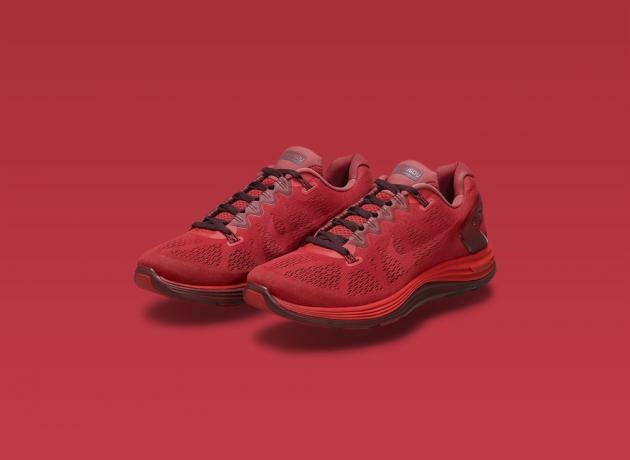 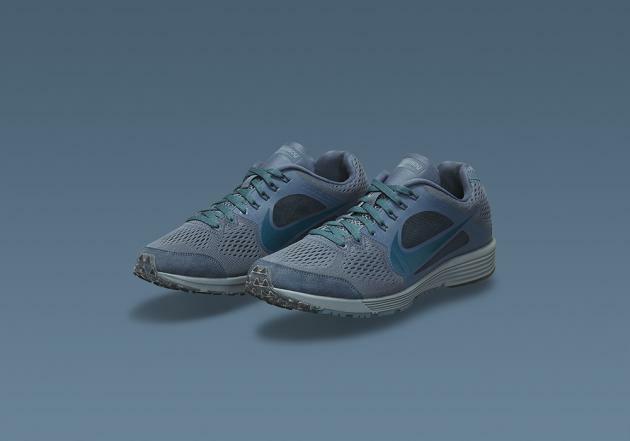 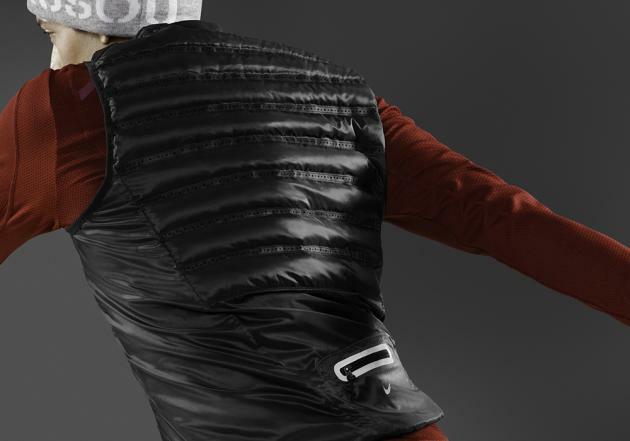 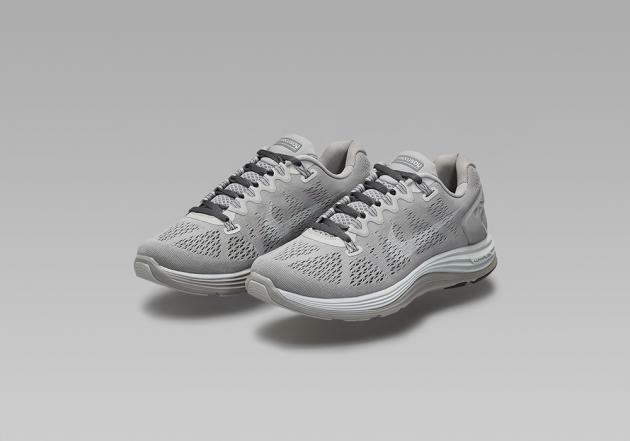 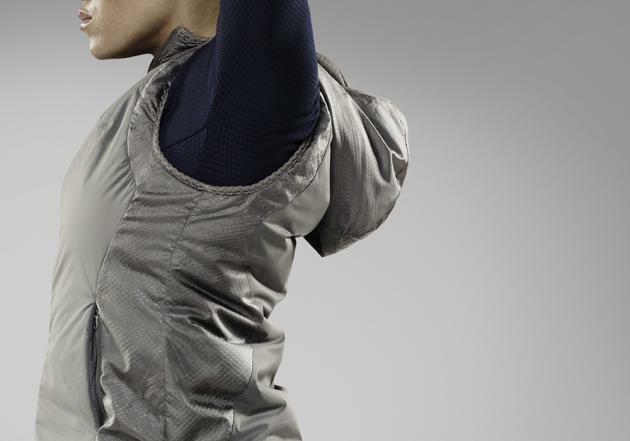 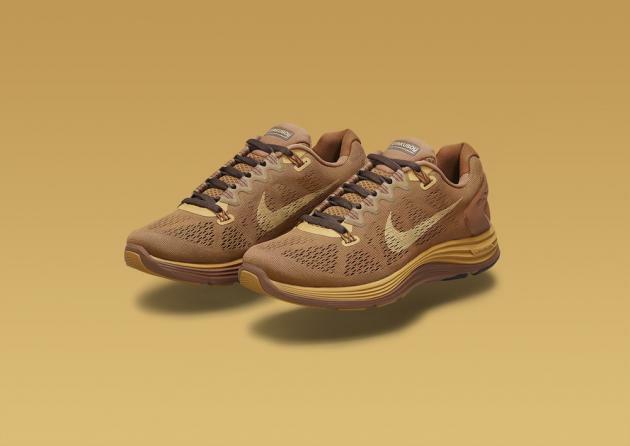 Do not be fooled by the these tonal garments as they feature the best of Nike technology including ripstop nylon designed to retain heat whilst reacting to the runner’s body temperature, and laser-cut perforations for better ventilation. 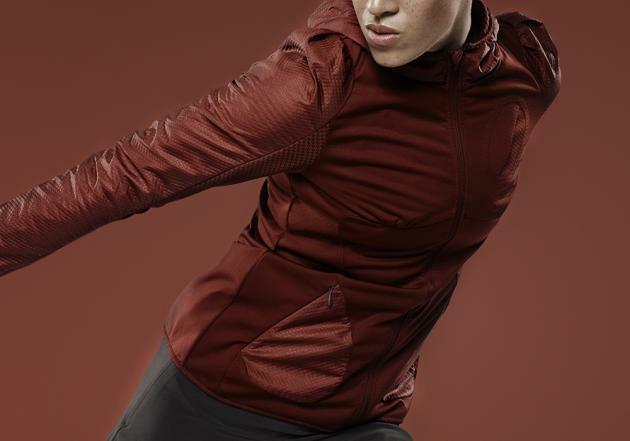 Launches October 2013 at all Nike/Undercover retailers.